Three programs make their stateside debuts in April, including a sitcom, a documentary, and an eagerly-awaited new mystery series — all from Australia. 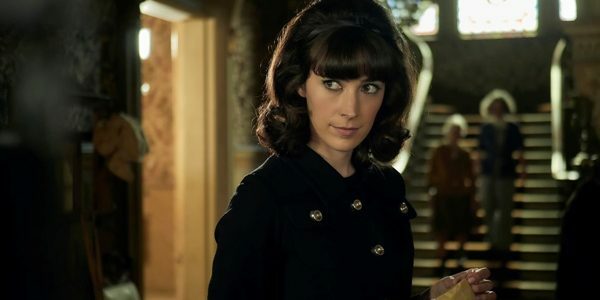 Ms Fisher’s Modern Murder Mysteries, the new spin-off series of the international hit Miss Fisher’s Murder Mysteries, arrives in the States next month. Woo hoo! Fans of Miss Fisher, rejoice! Both the new film and TV series premiere this year, and Acorn TV is the only SVOD service in North America that will have them. 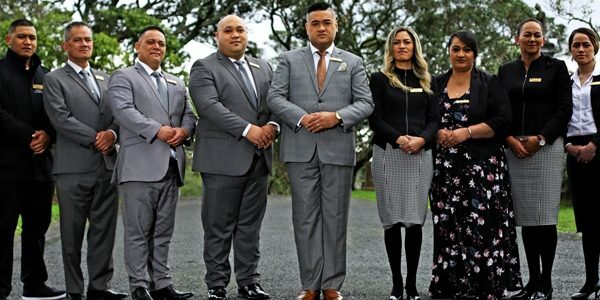 Many of the new Down Under TV series in 2018 were good or great, and some I couldn’t get into no matter how terrific their ratings. Herewith, then, are my favorites. 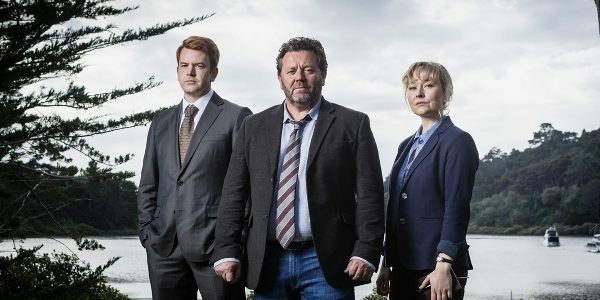 Series 5 of The Brokenwood Mysteries started yesterday in the US and Canada, and its new episodes are fab. 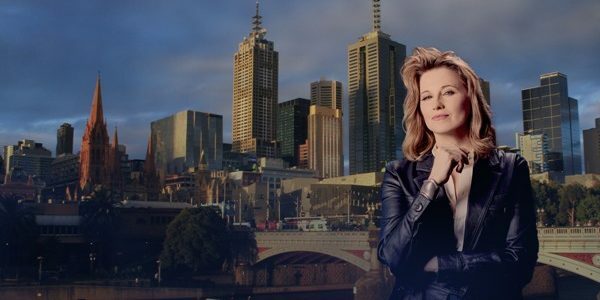 Acorn TV has secured the US rights to My Life Is Murder, the new mystery drama series starring Lucy Lawless. 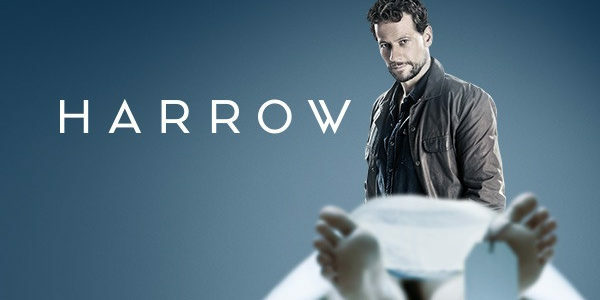 Welshman Ioan Gruffudd stars as the eponymous forensic pathologist in Harrow, the latest mystery series from Australia to screen in the US.